Rafael Casal is a poet, rapper, producer, writer, and actor. 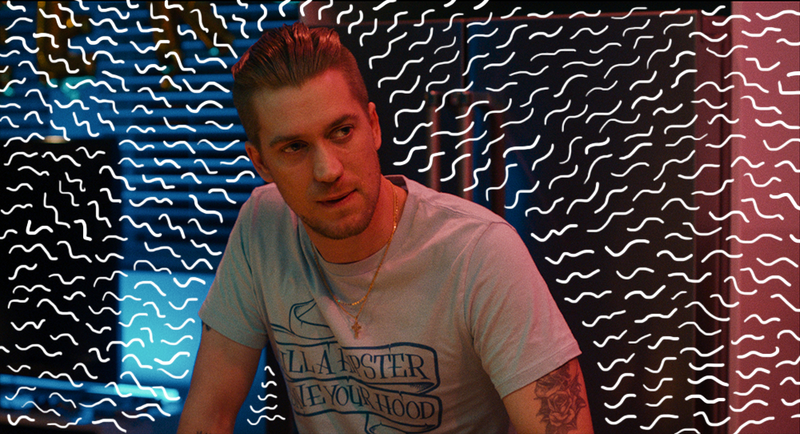 Over the last ten years, he and his longtime friend and collaborator, Daveed Diggs, wrote, produced, and starred in their first film, Blindspotting. The story revolves around best friends Collin (Diggs) and Miles (Casal) during the last three days of Collin’s probation. As the days progress, their friendship is strained by Oakland’s gentrification and the community’s perception of Collin after his conviction for a violent crime. Throughout the film, heightened verse is infused to showcase Oakland, the city’s natural facility for language, and Casal and Digg’s background in poetry and music. I had the opportunity to speak with Casal about comedy as a vehicle to tell stories about trauma, toxic masculinity, unconscious bias, and the stories missing from Hollywood’s mainstream. The interview has been edited for length and clarity.